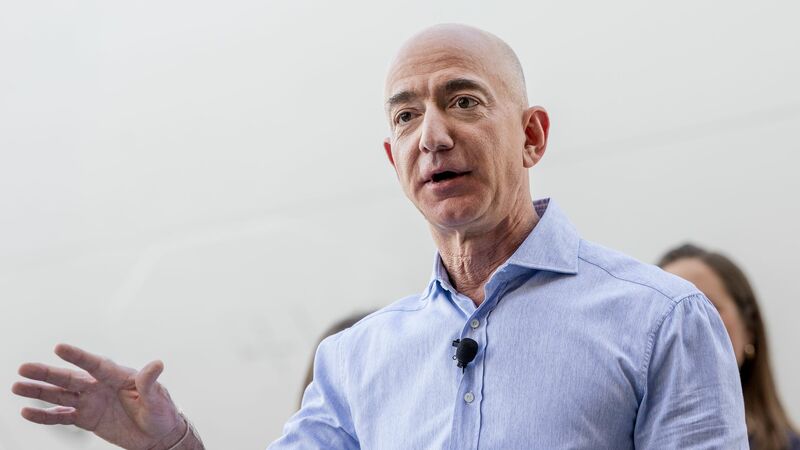 Amazon CEO Jeff Bezos is slated to meet with federal prosecutors in New York as early as next week to discuss his claim that Saudi Arabia was behind an infamous National Enquirer report that included intimate text messages and exposed his extramarital affair, CNN reports Wednesday. Details: Citing sources familiar with the matter, CNN reported that prosecutors at the Southern District of New York are looking to obtain access to Bezos's electronic devices to examine the allegations made by Bezos's private investigators. His attorneys and investigators have reportedly provided federal authorities with documents and other material relating to the investigation, but not his devices. A spokesman for American Median Inc., the tabloid's parent company, told CNN: "American Media does not have, nor have we ever had, any editorial or financial ties to Saudi Arabia."